Why is Regular Car Service Important in Cold Weather? Routine car service, especially for the winter season, is a must for any make of car. 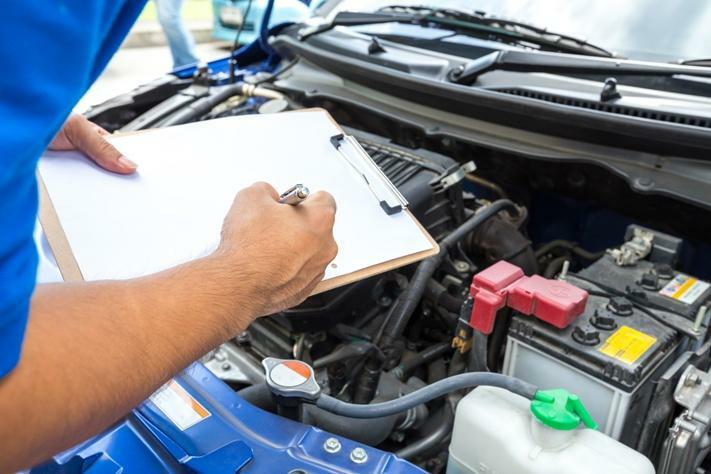 Failing to perform regular tasks and check ups on your automobile may lead to expensive car repairs down the road and could be a major safety hazard as well. If you have not already done so, take your car in to a qualified professional to check your car battery, tires, cooling system, brakes, wiper blades, defrosters and the oil's viscosity. Checking your car's battery and charging system is critical during cold weather because your battery has to work extra hard. An older battery may leave you in the cold. Have your vehicle's wiper blades examined and check the efficiency of your heater and defrosting system. If the defrosting system doesn't work properly or your wiper blades are worn, your vision may become severely reduced, resulting in catastrophe. Consider purchasing special winter wiper blades. Don't forget to take care of any needed car repair before moving on the winter road. Regular car service is critical in cold weather. Call us today! Add Quality Vehicle Maintenance To Your New Year's Resolutions. Every new year we make a list of goals that we want to change for the better. With the year 2016 just around the corner, you probably have one or two of your own. Have you considered adding vehicle maintenance to your list of goals? Typically, the holiday season has our wallets tapped. A brand new car isn't usually on our list of affordable items. That's why for the majority of us, car maintenance is a must. So how come it's never on the New Year's Resolution list? With the New Year's beginning, don't forget to add vehicle maintenance to your list of resolutions. Regular car maintenance will keep your car running. The Benefit of Routine Engine Service. Even though time and money may be tight, the benefit of routine engine service is worth the extra cost and effort. 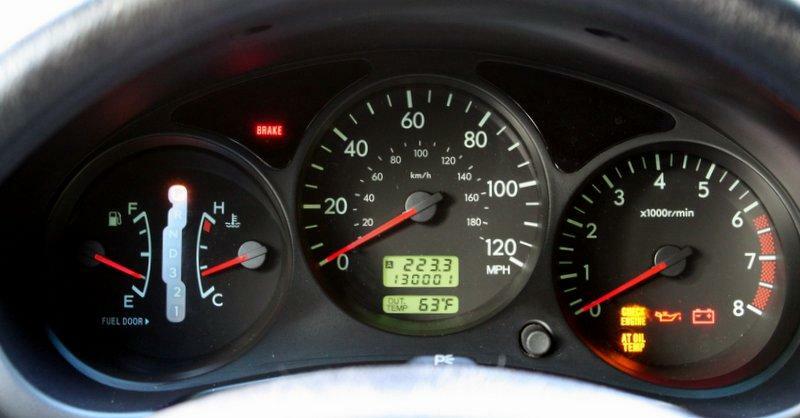 If neglected, your vehicle will start to develop problems just from normal mileage wear and tear, poor maintenance, lubrication problems, or excessive overheating. You could find yourself paying out a lot more for a major engine repair down the road.